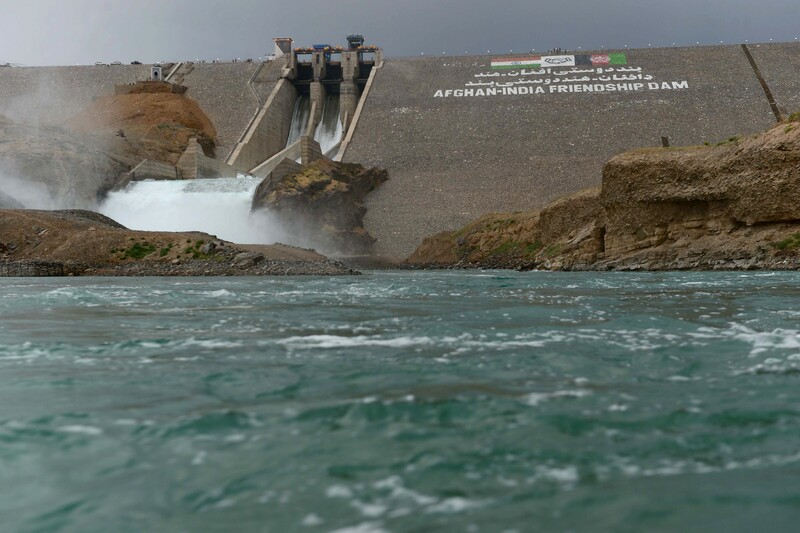 KABUL -- Iranian plotters have for the second time in three months attempted to use the Taliban to attack the Turkmenistan-Afghanistan-Pakistan-India natural gas pipeline project (TAPI) in Herat Province, local officials say. And again, Taliban fighters opted to disobey Iranian orders and instead surrendered their weapons and joined the Afghan-led peace process. "Iran provided our commanders with weapons and ammunition and ordered them to attack and destroy TAPI, and subsequently our high-ranking commanders ordered us to do so," Ahmad, the leader of the seven-member Taliban group, said at a news conference in Herat on April 22. Fairuz Ahmad, the leader of the Taliban group that surrendered, speaks in Dari at a news conference in Herat April 22. "Iran provided our commanders with weapons and ammunition and ordered them to attack and destroy TAPI, and subsequently our high-ranking commanders ordered us to do so," he says. "We did not follow their orders, however, since our entire nation benefits from TAPI." "We did not follow their orders, however, since our entire nation benefits from TAPI," he said. "Instead, we contacted security officials and joined the peace process." The Iranian Embassies in Kabul and Islamabad did not reply to repeated requests for comment regarding the accusations. This is not Iran's first alleged attempt at sabotaging TAPI. Earlier, on February 21, a 10-member Taliban group surrendered to Herat authorities, giving a similar account of Iran's designs. Mohammad Ayub Alizayee, the commander of that group, said Iran trained and provided them with weapons and directed them to attack the ground-breaking ceremony and pipeline. Pakistani Prime Minister Shahid Khaqan Abbasi and Afghan President Ashraf Ghani were among the dignitaries at the event. 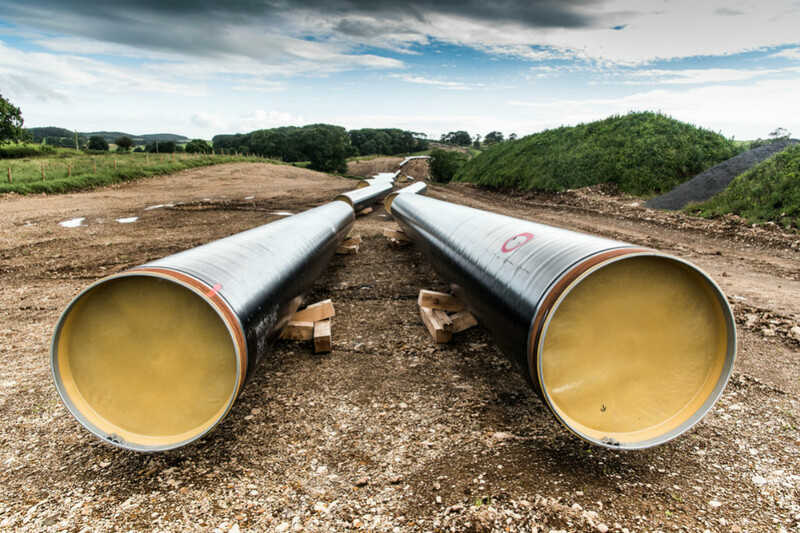 The TAPI pipeline will stretch 1,840km from Turkmenistan to India through Afghan territory and is scheduled to begin pumping natural gas from Turkmenistan's giant Galkynysh gas field by early 2020. Tehran adamantly opposes the TAPI project, as it poses a direct threat to hopes of rival pipeline projects that go through Iran. "We underwent combat training on the other side of the border within Iranian territory," Alizayee told Salaam Times at the time. "Iran provided us with money, weapons and equipment so that we could fight [Afghan] security forces." 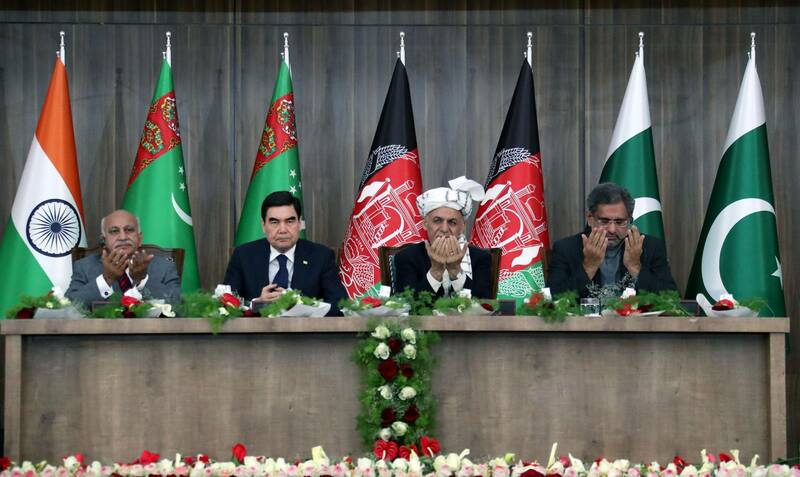 "Upon realising the truth and also in order to support TAPI, we gave up fighting and surrendered," Alizayee said. Pakistani defence and intelligence officials say that Iran's recent diplomatic overtures, including Iranian Foreign Minister Mohammad Javad Zarif's recent visit to Pakistan, have done little to mend the ailing relationship between the two countries. Zarif attempted to assure Pakistanis that Iran and its Islamic Revolutionary Guard Corps (IRGC) were not undermining the sovereignty and security of Pakistan. However, in addition to Iran's plot to sabotage TAPI, IRGC-backed proxy militias continue to lure thousands of Pakistani and Afghan youth to fight in wars that serve only to strengthen Tehran's sectarian goals.